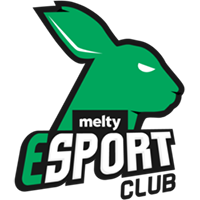 French DPS player Flippy	has joined One.PoinT	 One.PoinT Contenders EU Rank #6 TEK36 Théo Guillebaud off tank Polly Lucas Widèn dps Yiqids Victor Yiqids dps zYKK Thomas Hosono dps Flippy Hugo Perhirin dps Chubz Simon Vullo tank Scaler Victor Godsk support Engh Andrey Sholokhov support as the team's fourth DPS player. The last time One.PoinT were in the news was when they found two players to increase their roster size from five players to seven players. The additions were zYKK	at DPS and Chubz	at main tank. 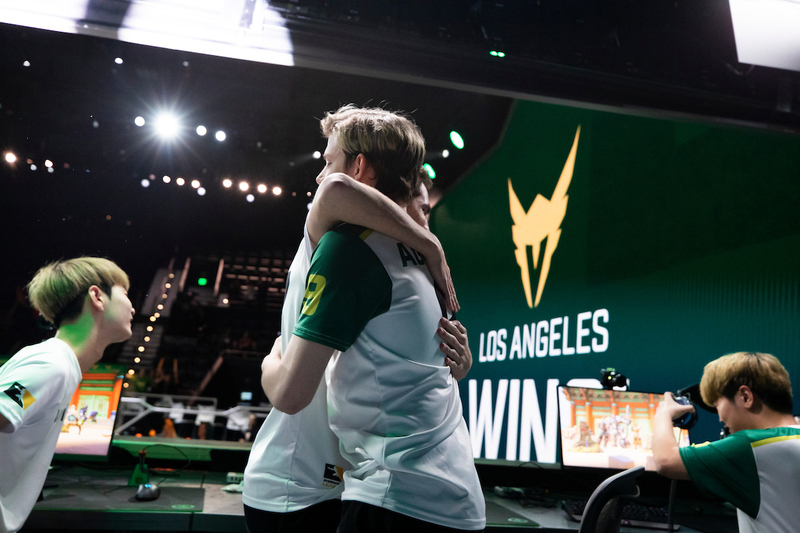 Flippy's addition to the team reunites him with TEK36	, who he has a long history of playing on teams with, even dating back to before Overwatch. 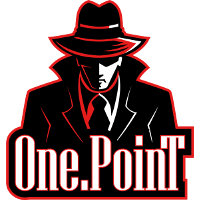 Among the teams in Overwatch were PENTA Sports	 PENTA Sports Inactive TEK36 Théo Guillebaud off tank Lalli Matias Kivimäki dps Flippy Hugo Perhirin dps akke Aleksi Kivimäki tank BALLOC Sebastian Berendt tank Dennia Dennis Forsblom support Epzz Andreas Wallvingskog support mkL Mikael Skjønhaug support and melty eSport Club	 melty eSport Club Inactive baud Julien Robert off tank NiCOgdh Nicolas Moret dps Hqrdest Jeremy Danton dps Badger Bo Katzenmaier tank DeGuN Laurent Prinderre support TEK36 Théo Guillebaud support , and the two played on rosters under the NerdRage and Epsilon esports banners prior to their Overwatch days in Team Fortress 2. 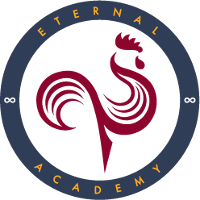 One.PoinT's next match is against Eternal Academy	 Eternal Academy Contenders EU Rank #7 Txao Ilya Makarov off tank Trispear Daan Robben flex support kensi Artem Budiak dps Zeal Div Jaintilal dps SuperPlouk Bastien Klau tank Ascoft Valentin Wulfman support on April 11th. They currently sit fourth in the European contenders standings at a 3-3 win-loss record.